Since atherosclerosis is the major cause of morbidity and mortality world wide. Therefore we have selected antidyslipidemic and antioxidant screening of some medicinal plants. In the present study leaves of the Ocimum sanctum Linn. (Tulsi) which is known as holy basil in English, have been taken for this study. The crude ethanol extract of the plant showed promising lipid lowering activity along with increase in high density lipoprotein- cholesterol ratio as compared with the cholesterol fed animals in the Ttriton model. It also showed antioxidant effect. 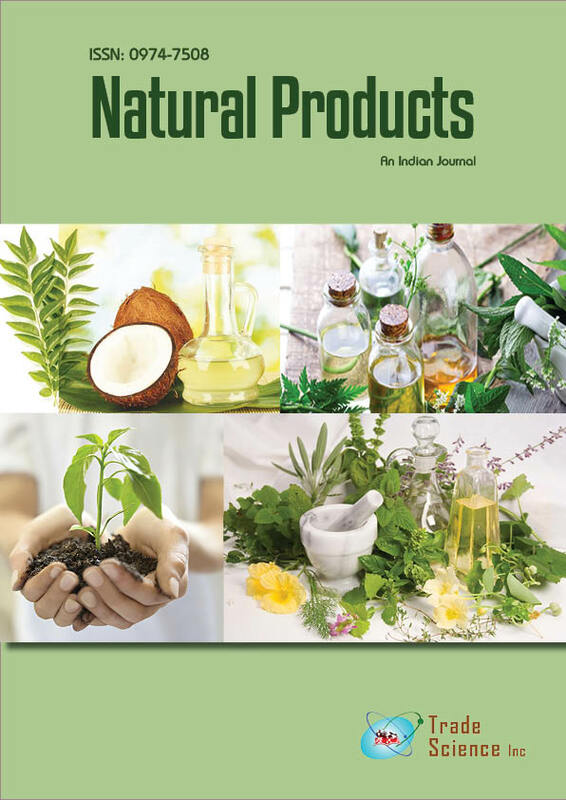 Further the activities were localized in hexane fraction fromwhich themajor compound eugenol showed promising lipid lowering and antioxidant activities.